LONDON: 14 MAY 2009 - The Board of Mercator announces that a circular and notice of General Meeting (“GM”) has been dispatched to shareholders. The circular contains Board approved proposals, for which shareholder approval is required, for the sub-division and re-designation of the issued and unissued ordinary share capital of the Company through the conversion of each Ordinary Share into one New Ordinary Share and one Deferred Share. The circular also contains further proposals, subject to the passing of Resolutions at the GM, for the making of the offer of bonus Warrants to Shareholders on a 1 for 7 basis. These warrants being issued free of cost to shareholders do not have any liability nor do they have any immediate value. They are being offered in recognition of the loyalty of Existing Shareholders and to give Existing Shareholders the benefit of any upside potential of improved markets in the future, as well as to allow the small shareholders to maintain their equity position the Company. The Warrants will be exercisable at 5p within a period of 12 months from the date of grant for each seven Existing Ordinary Shares held on the Record Date. Mercator has acquired a cash generative asset in the form of ACS Asia (1996) Company Limited (“ACS Asia”). Efforts to refinance Mercator’s Australian subsidiary, Mercator Gold Australia Pty Ltd (MGA), are continuing and the Directors are in a position to examine ways in which to best create value for the shareholders. The Directors are aware of a number of promising new opportunities in the mineral sector, and are carrying on discussions regarding potential acquisitions and investments. “Mercator, in common with a multitude of other companies, was seriously affected by the acutely challenging economic conditions encountered by the gold mining industry in Australia last year. 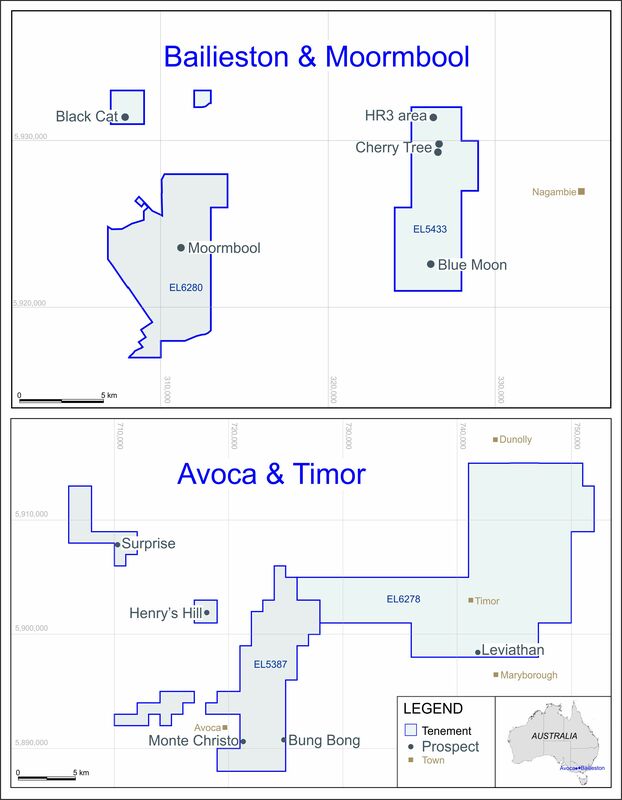 A surging Australian currency combined with unprecedented fuel prices and operation difficulties at the Company’s Meekatharra gold project led Mercator to place MGA into voluntary administration, causing Mercator shares to be suspended during the period 9 October 2008 until 7 April 2009. Prior to their suspension, the market value of Mercator shares fell below their nominal value. This situation persists following the lifting of the suspension. Mercator is therefore precluded by the Companies Act 1985 from issuing new shares at or around the current market price, meaning that any realistic opportunity to raise equity finance is closed to the Company. Such a financing may be necessary to enable Mercator to invest in its existing assets or acquire new assets. In addition, the present authorised share capital of the Company is likely to prove insufficient if Mercator is to be developed in a progressive and successful way. As a consequence of the widespread corporate distress in the mining sector there are many high quality assets becoming available for acquisition or joint venture. Furthermore, asking prices for these projects are now at levels that are economically more justifiable than at the height of the cycle. The GM will be held at 10:30am on 29 May 2009. Copies of the circular will be available for inspection at the registered office of the Company from the date of this announcement until the date of the GM and will be posted on the Company’s website. Should any shareholder not have received a copy of the Form of Proxy or Warrant Application form, they are encouraged to immediately contact their nominee or registered shareholder and then request the original copy be sent to them, alternatively they may contact Computershare directly on 0870 707 1696 (or +44 870 707 1696 if calling from outside of the UK) and request a duplicate.